1. An ENFJ and INFJ relationship will encourage you. 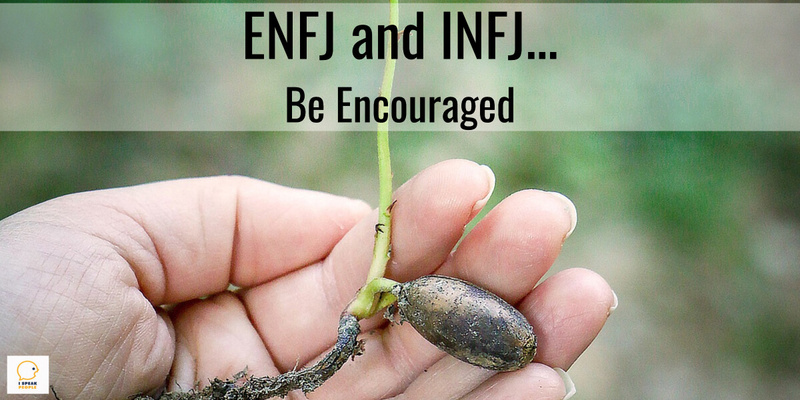 ENFJs are first and foremost encouragers. I know this firsthand. My sister is an ENFJ. She’s always encouraged me to act on my ideas – not just analyze them. This has been a big help in breaking out of the information-gathering-paralysis-of-analysis loop. We all need a great cheerleader, and cheerleading is something ENFJs were born to do. During middle school, high school, and college, I had favorite teachers. At each stage, those special people “just happened to be” ENFJs. It wasn’t a coincidence. I was drawn to their affirming, sensitive, and inspirational words. They always celebrated my gifts and challenged me to put them to use. I’m sure you know that there’s nothing like hearing someone tell you’re good at the very thing you long to do. Those uplifting words are worth millions, and so we treasure them up in our hearts. That’s what I did when I heard, “You’re a good writer,” “You’re going to write books one day,” and “You should come back here and be a professor.” And from whom did I hear such encouragement? ENFJs. An ENFJ and INFJ relationship can give you the confidence to pursue your dreams and to be yourself. 2. You can learn from their strengths. ENFJ and INFJ personalities operate similarly. If you look at each type’s function stack, you’ll see that they share all of the same cognitive functions – just in a different order. The main difference is that while both types use introverted intuition (Ni) to collect and process new information and extroverted feeling (Fe) to make decisions, INFJs focus on using Ni whereas ENFJs zero on using Fe. The last point is especially important, considering we INFJs tend to get trapped in endless research and analysis when what we really need is to take action. 3. They make great mentors. 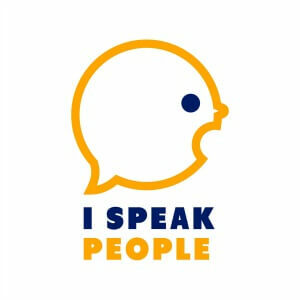 I’ve already told you about a few of the ENFJs who encouraged me. I should add that they make superb mentors too. If you want to push yourself and really grow, find an ENFJ whom you can learn from. One of the best ways to do this is to study the characteristics of ENFJs and think about the people in your own life who match this description. Can you think of anyone? If the answer is “yes” and you respect him or her, I urge to consider cultivating an ENFJ and INFJ mentorship. And it doesn’t have to be formal. Find out what the ENFJ is doing, and then spend time helping him or her do it. As you come alongside the ENFJ, observe how he or she interacts with others. Then, interview him or her about his or her thought process and apply and practice what you learn. If you don’t know – or can’t find – any ENFJs, don’t worry. You can learn from stellar ENFJ authors too – and the author-reader relationship is one of the best kinds of mentorships. Authors spend years cataloging, organizing, and deconstructing their greatest insights and personal discoveries so that you can benefit from them. Furthermore, you can study and learn in the comfort of your own home, on the go, and on your own time. One of my favorite ENFJ authors is John C. Maxwell. He’s made a significant impact on my life teaching me habits of effective interpersonal relationships and personal growth. If I were to recommend any of his books, I’d suggest Make Today Count and Winning with People. Have you benefited from an ENFJ and INFJ relationship?